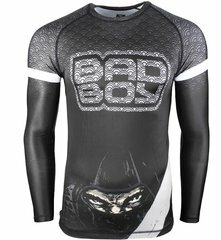 Bad Boy Fight Gear & MMA Clothing. 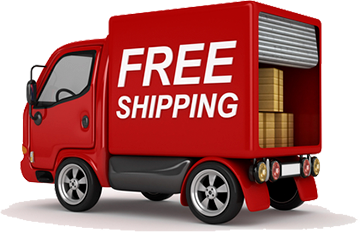 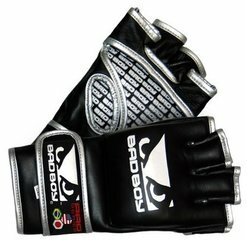 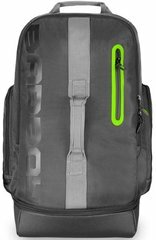 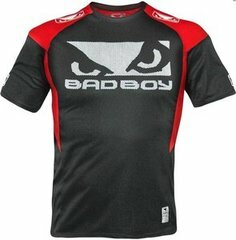 Bad Boy Clothing is dedicated to supporting the MMA athlete with high-quality gear and clothing. 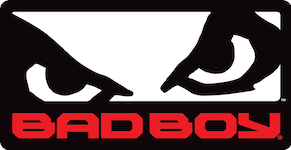 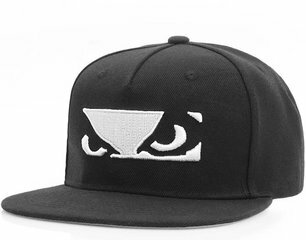 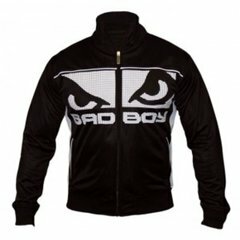 Through support of MMA athletes and events worldwide, Bad Boy Clothing has become a leader. 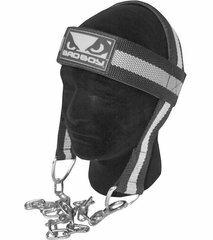 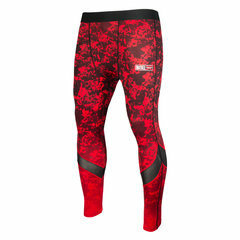 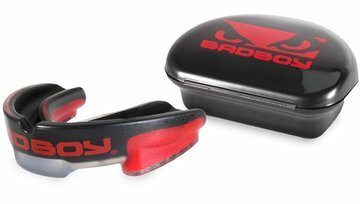 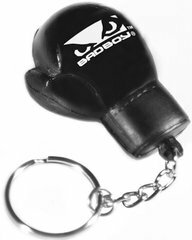 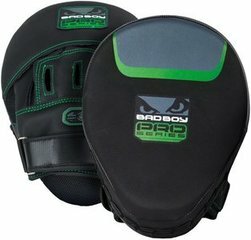 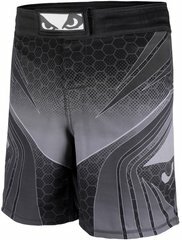 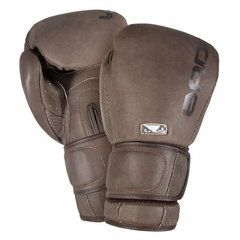 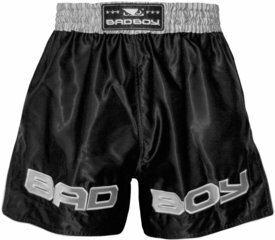 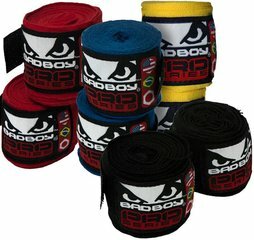 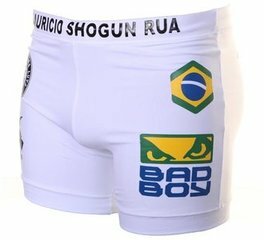 Fightshorts.nl carries all the best of Bad Boy, from training equipment to t-shirts and fight shorts.